H0100 Fire/Water Chest is rated 4.3 out of 5 by 72. 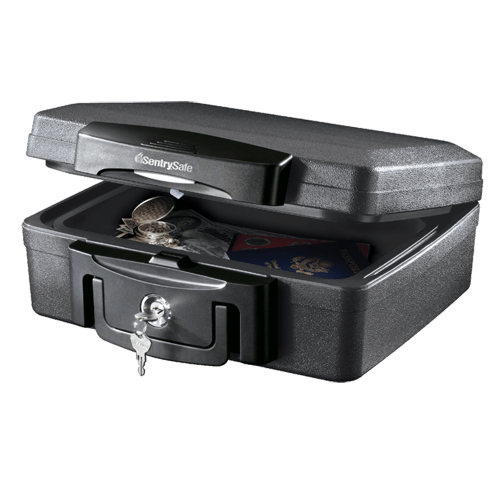 The Privacy Lock Chest H0100 provides UL Classified fire protection, ETL Verified water protection and a privacy key lock for added security. 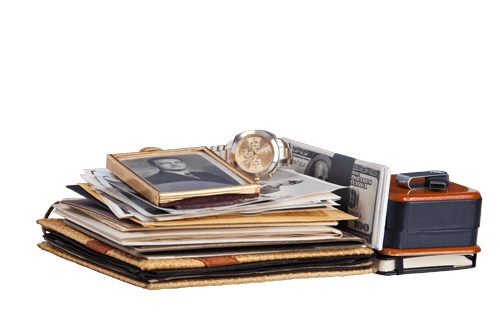 A continuous 360Âº waterproof seal completely insulates the interior of this safe to keep your items intact in the event of a flood. Rated 1 out of 5 by Buckeroo from Zero security This is just a fire proof chest. Forget the locking of the lid, the hinge mechanism has zero security and the lock is merely to keep the lid down. Rated 5 out of 5 by medidragonxiii from Sturdy and easy to store. As a disabled person I like the fact that this safe is easy to store tucked out of the way somewhere close but inconspicuous so I can store important medical information in it. It's not overly bulky but bulky enough that you can tell it's well constructed. The price was also a selling point due to being on a somewhat limited budget and it's definitely quality for what I paid. Rated 3 out of 5 by LizT from Does the job Have owned this model for a few weeks. It seems to be very popular. My only concern is that is doesn’t make a clicking sound when closing it. The key gets a bit difficult to turn but does so after a few try’s. I’ve done it even when empty and it still acts the same. Otherwise it works fine. Rated 4 out of 5 by Jackie G from Decent for now Overall I think this safe seems okay for what I need right now. I will definitely upgrade when finances allow it. I'm a little confused on how to close and lock the safe after it's open. It took a minute of manipulating to figure it out. Rated 5 out of 5 by JBinSP from Very sturdy and well built Love this safe. Pretty much just what I was looking for for a few papers and some small items. Would be nice if it could fit an 8.5" x 11" paper size but not a big deal. Hoping I'll never have to use the safe like it's meant to be used. Rated 4 out of 5 by Scott57 from Good for the money This is a replacement for the old one i bought 30 years ago cause the cheap plastic hinge ends broke off. I hope this one will last. The new model has a lift latch, a better lock. But this model, dont use for theft, use the safe.